What can you do with one minute of your day? With Send Out Cards you can choose and customize a card with a personal photo, write a message and click send thus bringing a smile to the face of someone you love in just one minute or less. After that, Send Out Cards does the rest – they will print your custom creation, place it in an envelope , stamp it and send it off for you! Send Out Cards keeps you organized because they will store your addresses for you, remind you of special dates like anniversaries, birthdays and more as well as helping you to create custom announcements, invitations and holiday themed cards with ease. 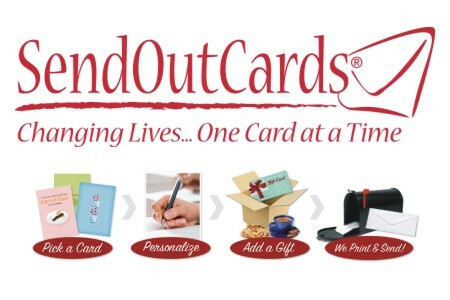 Send Out Cards is truly changing lives, one card at a time. Independent Distributor like Jennifer Grauer can help you get set up with your own Send Out Cards account to organize your card and gift giving right away. I have used Send Out Cards for awhile now to create and send out business and personal custom communication and I love how easy it is and it prevents me from ever having to leave my desk chair. I LOATHE going to the post office from the traffic to the poor attitudes I’ve often experienced, especially at peak times, I much prefer the convenience of being able to custom create cards, postcards, gifts and the ability to include my own photos on my creations and let them take care of the rest of the work at Send Out Cards. 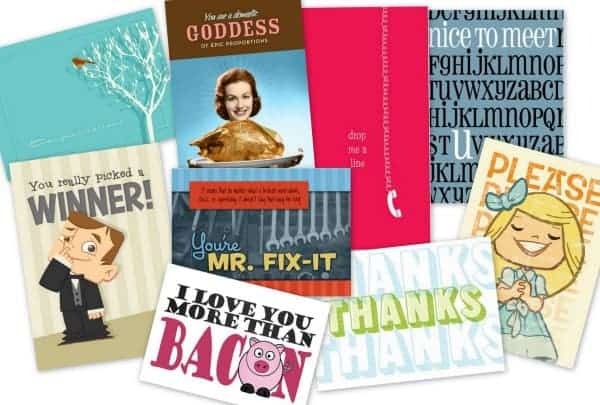 Send Out Cards was founded in 2003 by CEO Kody Bateman and has been revolutionizing personal communications since then. With over 100 MILLION cards sent to date, Send Out Cards is the largest first class mailing company in the US and one of the fastest growing network marketing companies in the world. With the personal experience of sending and receiving a card or gift, Send Out Cards believes that everyone should be able to achieve the feeling of happiness that results from that experience in an affordable and hassle free way. You can also make an income with Send Out Cards by becoming a Send Out Cards distributor, you can make money every time people you bring to Send Out Cards sends a gift or greeting out. 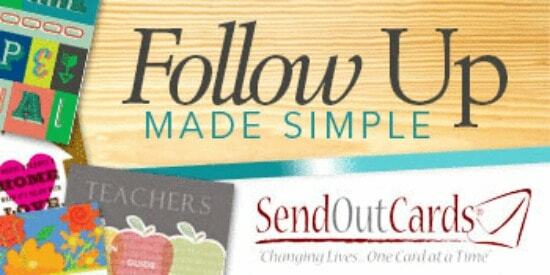 When you become a Send Out Cards Distributor you have two ways to make money and allows you to help others do the same.